If it's beautiful, soulful Wedding music you are looking for on your Wedding day, then look no further than the sweet, sweet sounds of Tom Francis. Tom's music will remind you of a mix between David Gray and Damien Rice! 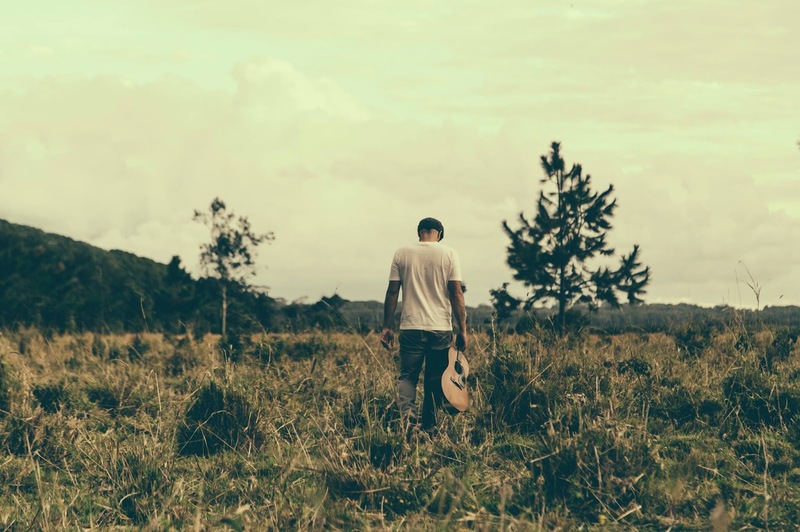 The Byron Bay based singer/songwriter, who, as well as providing world class entertainment for Weddings and private functions in the areas top venues, is also a touring/recording musician playing everything from barefoot festivals to candle lit venues. An incredibly talented, humble singer songwriter, Tom is a highly sought after musician playing his solo indie/folk music from Brisbane to Byron Bay after seeing a need for stand out quality in the Byron Bay Wedding music scene and has committed to providing wedding entertainment of the highest standard. Tom has the skill, experience and class to make your Wedding day standout. Take a listen to his music below!